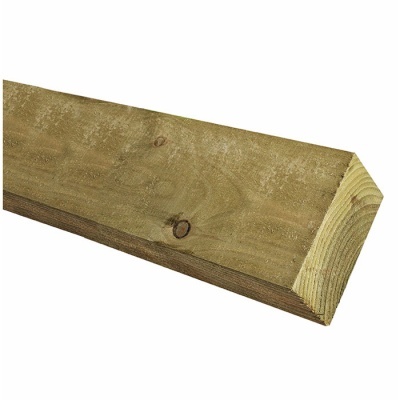 Zest 4 Leisure Garden Sleeper 1.8m offers a single length timber garden sleeper suitable for many garden tasks such as building raised beds or border edging. Garden sleepers are square end sawn cut. 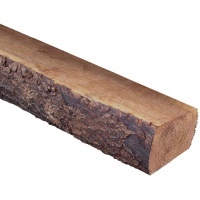 FSC Certified timber (new timber not reclaimed) and pressure treated for longer life. Single sleeper supplied. Also available in 0.9m lengths (ask for availability).